our 1st ever Newsletter is release and we welcome all parents and the general public to read and enjoy the content we have published and installed for your viewing pleasure. We welcome all to click below link to proceed. Programme includes a presentation and a virtual tour around the campus. To sign up for the Open House, please fill up and submit the registration form below by Friday, 10 May 2019. Do click below link "Application Form" to register for our long awaited annual event. We seek your support and hope to see all of you soon! We would like to thank you for your time and support for this event. 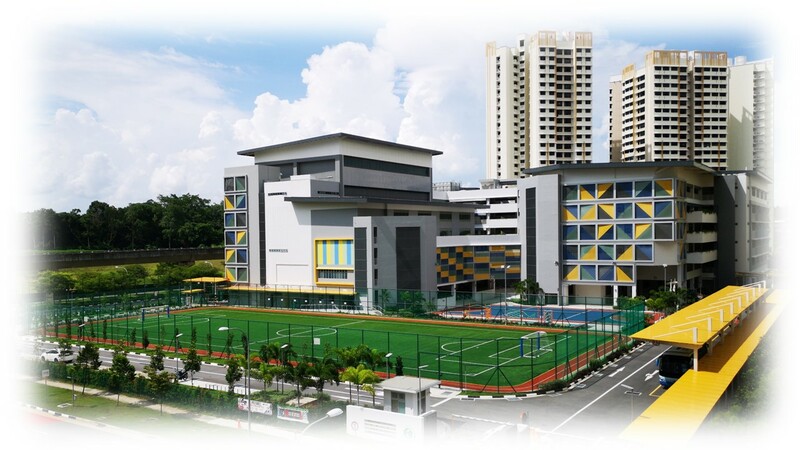 MK@Fernvale Link will be moving to Fern Green Primary School in 2019. Social Studies equips our children with key 21st century knowledge, values and skills to take on the challenges of working and living harmoniously with people from diverse cultures and backgrounds in Singapore, our region and beyond.